What Problem Is ParkingRhino Solving? Current valet management solutions are inefficient in the ways that they are managed: paper tickets and potential misplacing of these tickets leading to dispatch delays, frustration of patrons while waiting for their cars for several minutes at the valet desk. How ParkingRhino Is Solving The Problem? ParkingRhino provides Mobile as well as Desktop App for Valet management which help in decrease the turn around. APIs for deeper integration of the valet management module into billing and other POS is also available for businesses. Patrons can request for their cars through SMS when they are ready to leave and before they reach the valet desk. 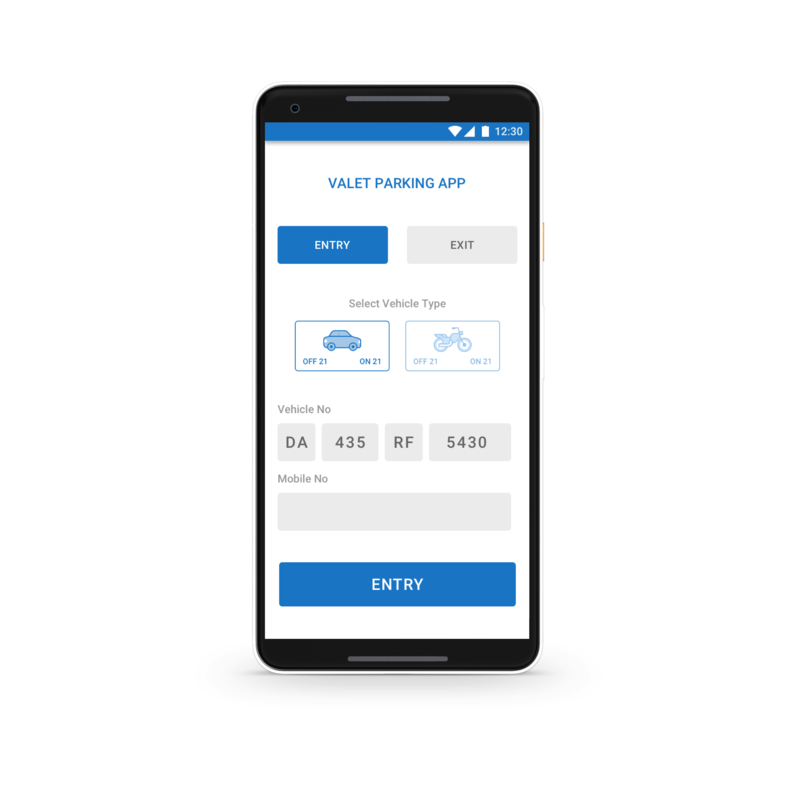 Empowering valet management operators and its personnel to execute their operations in an efficient way by either using the mobile app or the desktop app. By using this app, they can monitor requests for getting the car, assign valet driver for a given car and other operations. across different clusters/business areas in a city, help operators in yield management by using predictive analytics to make smarter pricing and inventory allocation decisions. ParkingRhino provides APIs for its valet management functionality for deeper integration into billing systems or other Point-of-Sale systems of restaurants or other business establishments that are looking for a tightly integrated customer experience from the time customer walks into their premises. Also, it increases turn around time of table circulation for restaurants. Backed up by its rich data capabilities and advanced reporting systems, ParkingRhino can provide different configurable dashboards and reports for tracking the valet management operations to analyze historical and real-time usage along with identifying optimizing opportunities. Our IoT-based Smart Parking Platform provides a world-class unique set of technology and data capabilities.